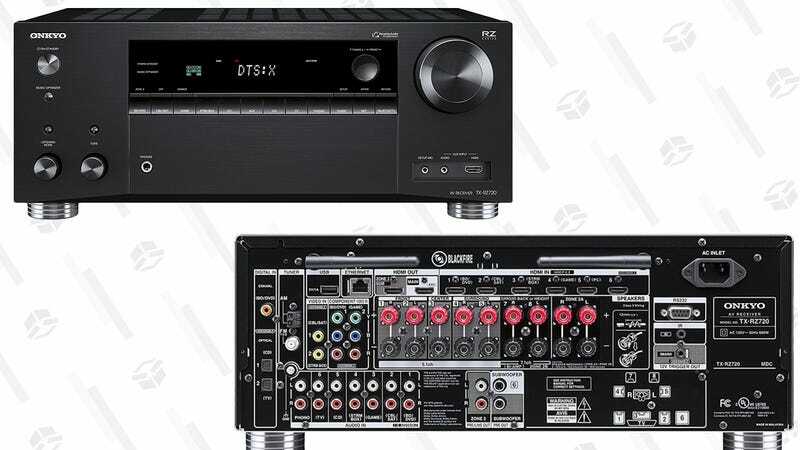 If you want to build your home theater setup piece by piece, rather than just buying a sound bar, this 7.2 channel Onkyo receiver is $150 less than usual today, and has pretty much every feature you could possibly want. 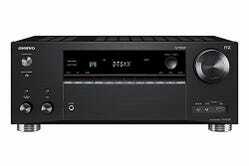 $449 gets you six HDMI inputs, 110W of audio power per channel, 4K/60 passthrough, and even Dolby Atmos support, which is the future of audio. It’s only available at this price today though, so don’t miss out.